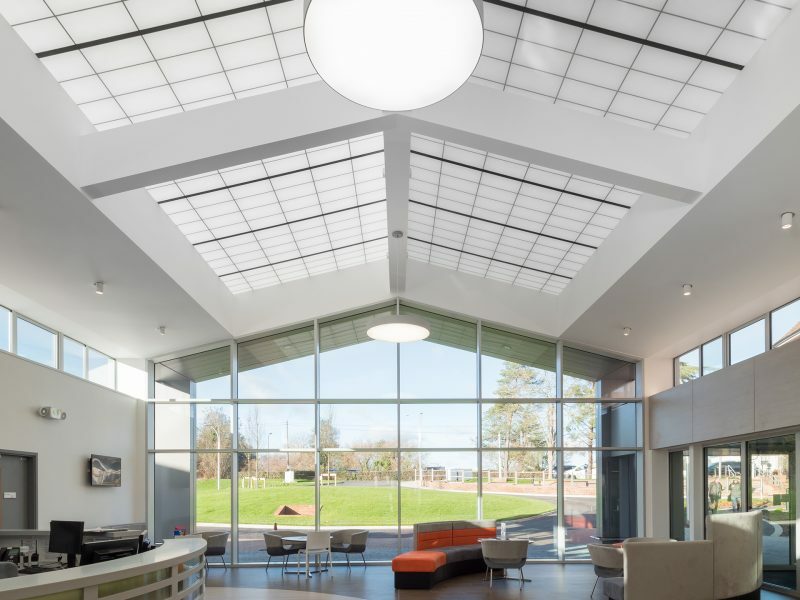 A large Kalwall roof admits glare-free daylight to the waiting area of this modern new hospital building.  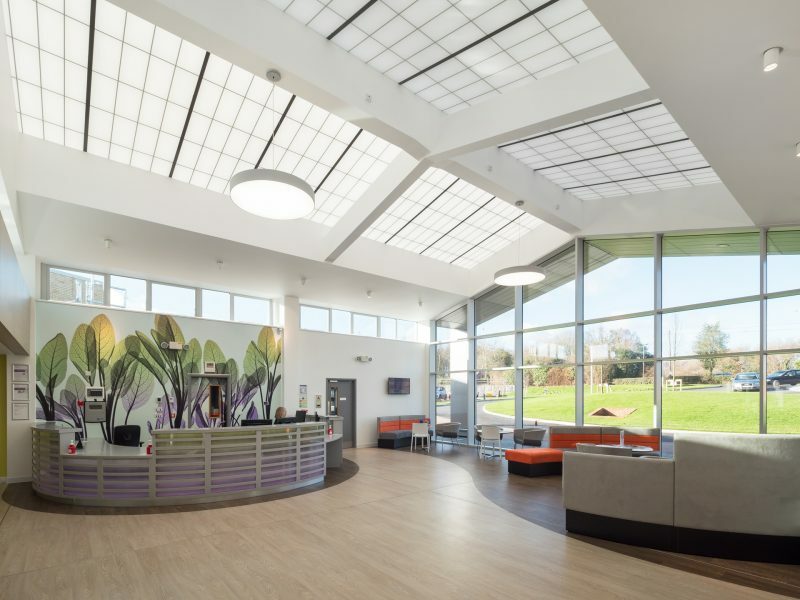 To provide a large, supported ridge roof using Kalwall as part of a £40m redevelopment for Benenden Health in Cranbrook, Kent. 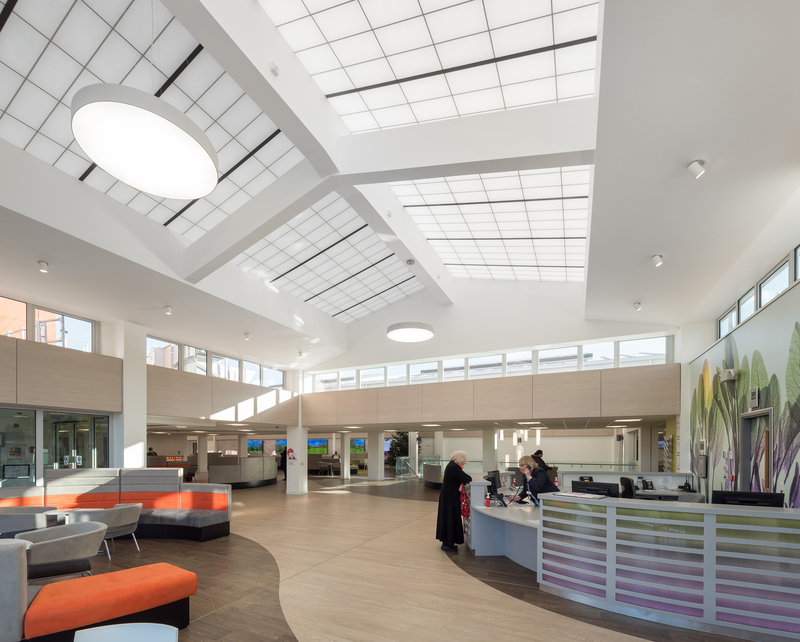 Structura supplied and installed the supported Kalwall translucent ridge roof over a spacious new reception area at Benenden Hospital in Kent. 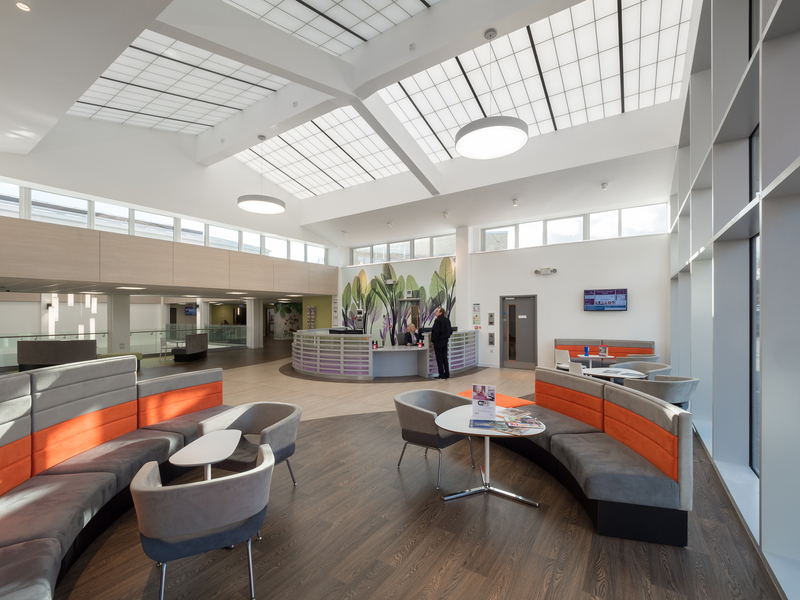 The reception lobby provides patients and visitors with a relaxation area and high-quality catering facilities. 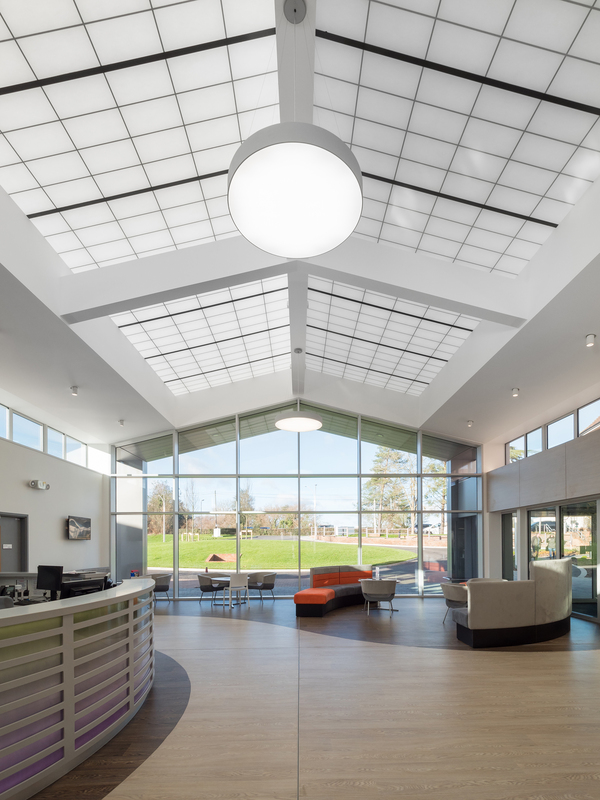 The Kalwall roof is highly-insulating, keeping the area at a comfortable temperature, and provides evenly-distributed diffused daylight throughout, with minimal solar heat gain. 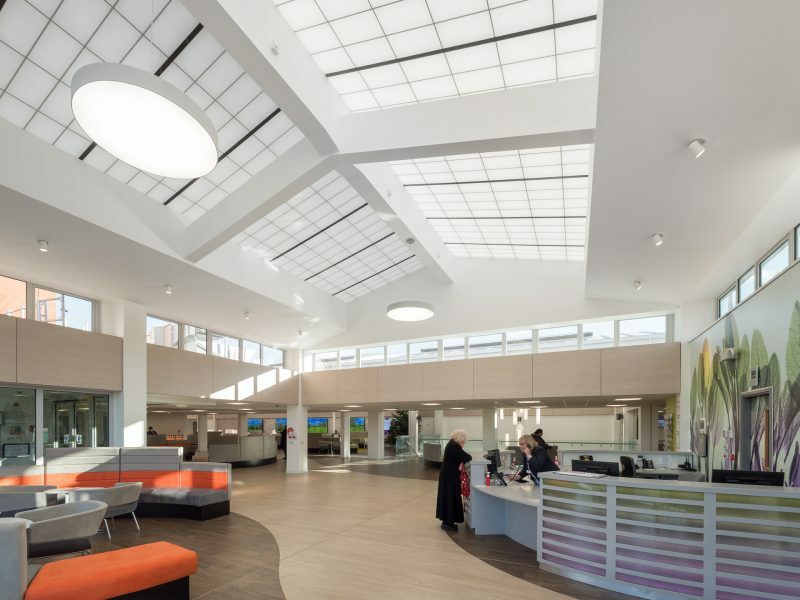 The new roof is low-maintenance, safe to walk on and will help keep heating and ventilation costs to a minimum, contributing to the future-proof nature of the new hospital.